International remittances provide the most tangible link between migration and development. At more than three times the size of official development assistance, remittances are a lifeline for many people in developing countries. In 2017, remittance flows to developing countries reached a new record of $466 billion. 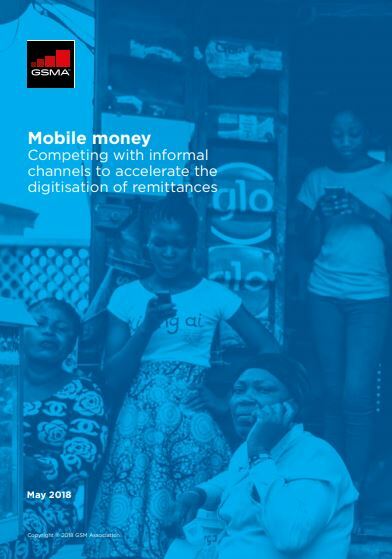 However, the true size of remittances is considerably larger than official estimates due to the high use of informal channels, which provide less transparency, less security, and fewer benefits for the millions who rely on international remittances. - Convenience, security, and access to the digital economy: offering unique advantages to compete with informal remittance channels.